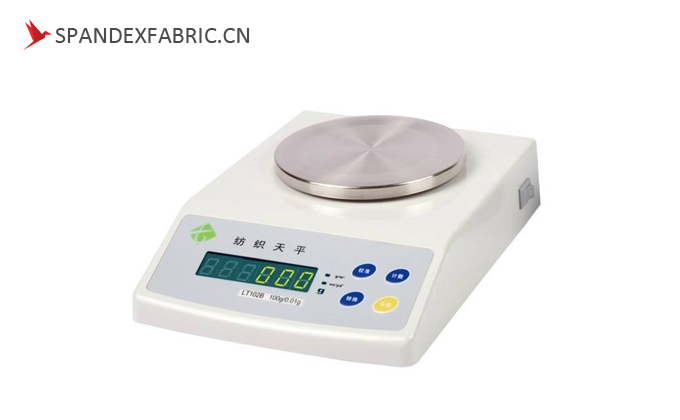 We know that it is easy to calculate the weight by fabric GSM scale. 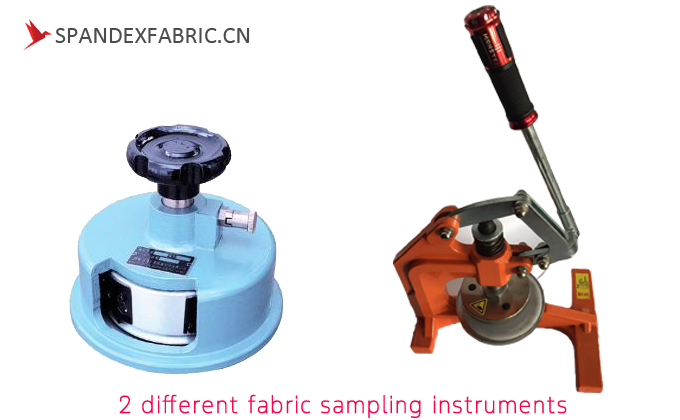 Cut a 100cm2 sample by fabric sampling instrument and weigh it by fabric GSM scale. 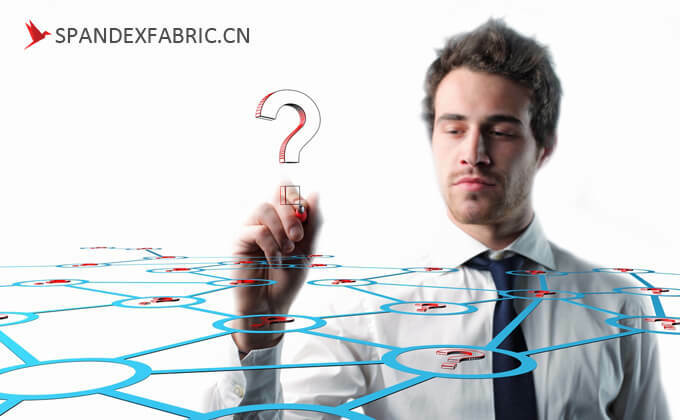 But sometimes, we get a sample very small less than 100 cm2, which cannot be cut by fabric sampling instrument. Why can we use the formula? 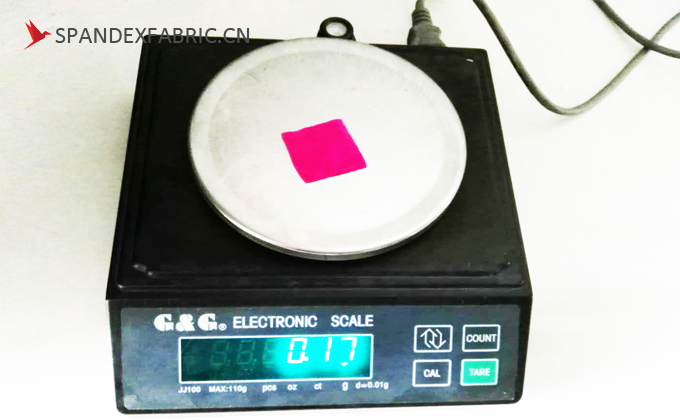 The weight means the weight(g) per 1 m2(=10000 cm2), while the fabric GSM scale test the result in 100 cm2.